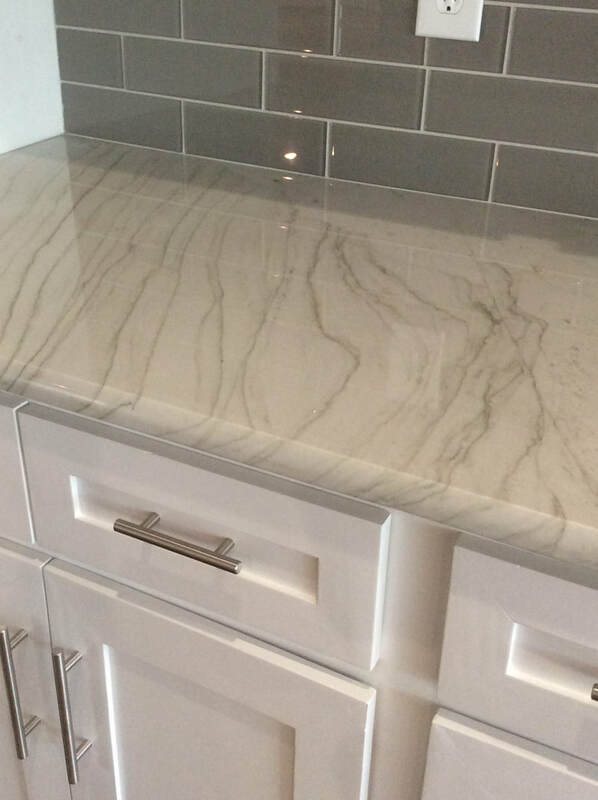 We give our customers multiple edge detail choices. 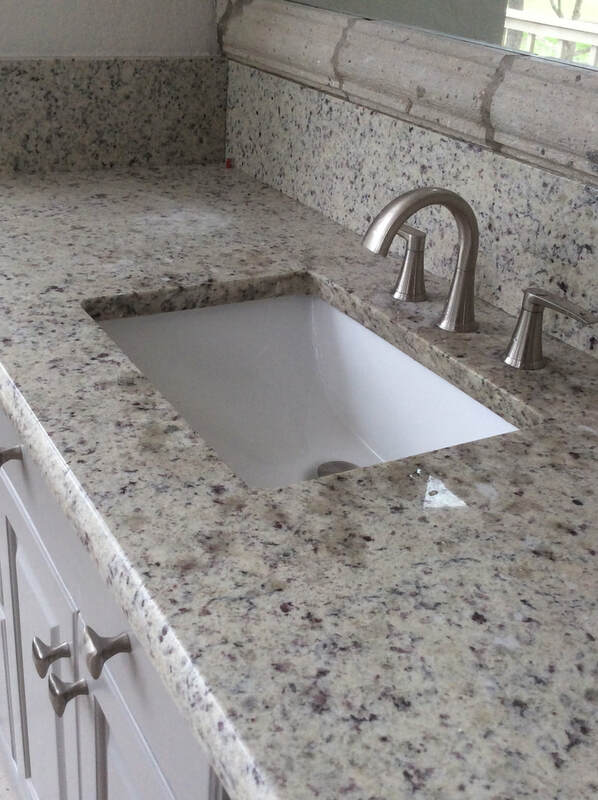 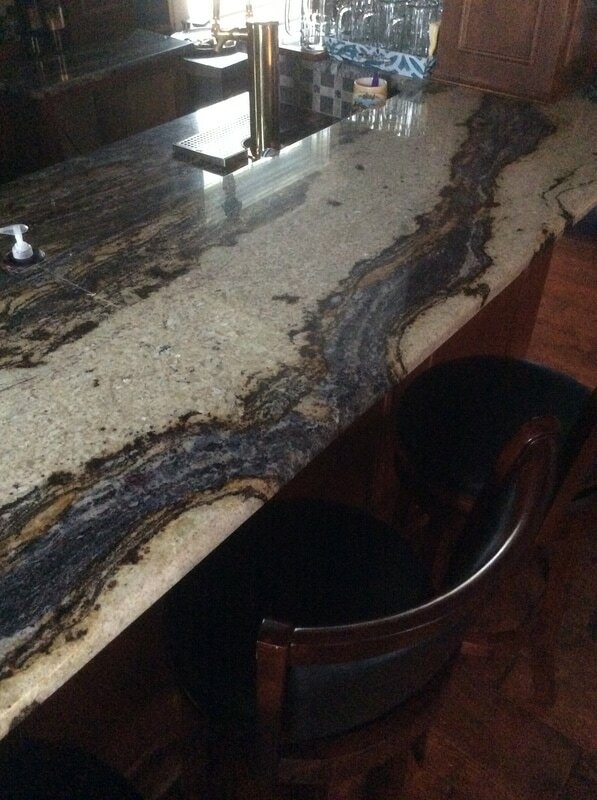 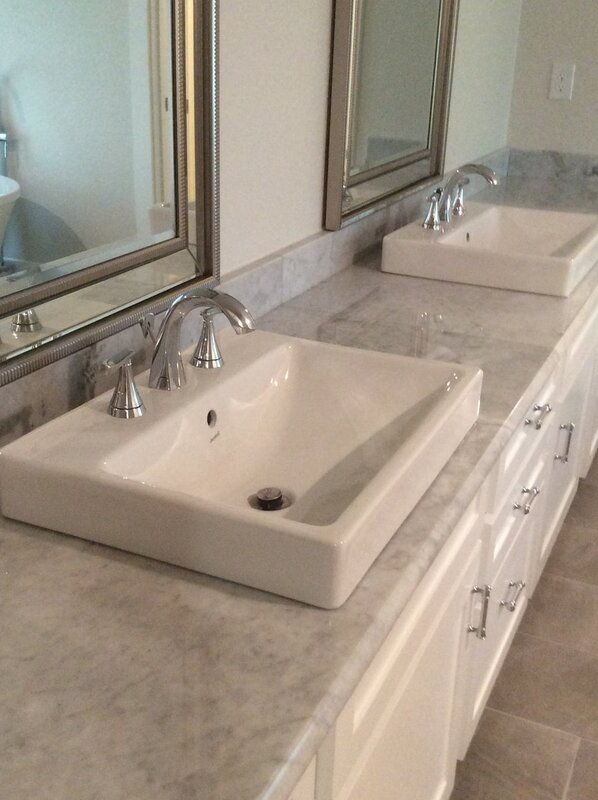 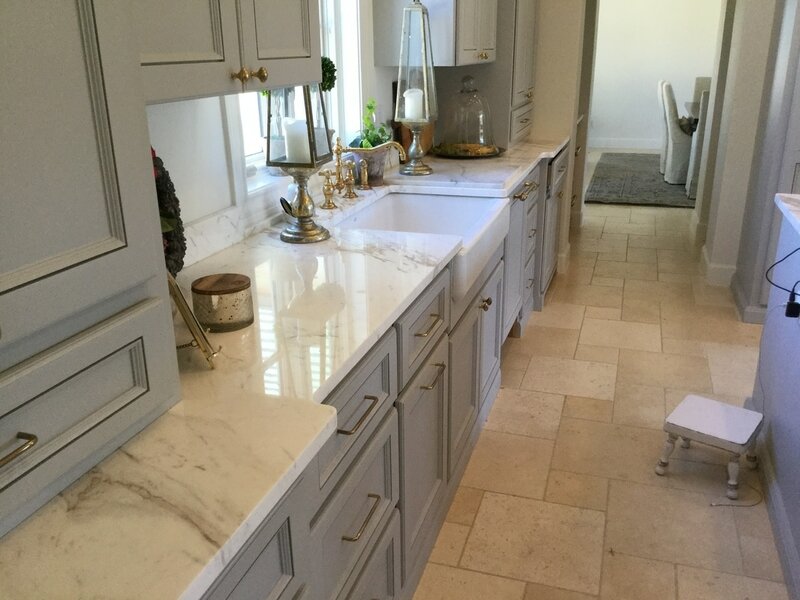 Our specialty is 3/4 Sicilian edge, but we can provide 1/4 round, eased and polished, and bullnose edges. 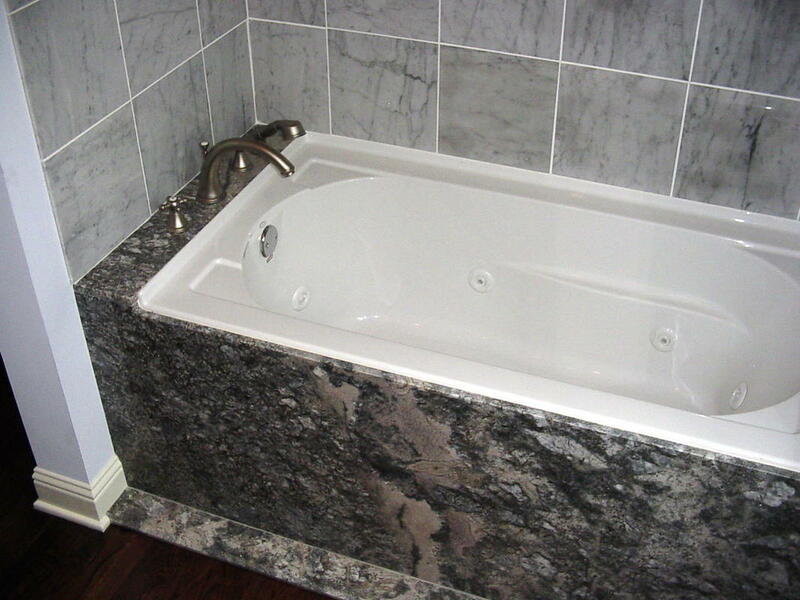 Along with O'gee and other specialty edge details. 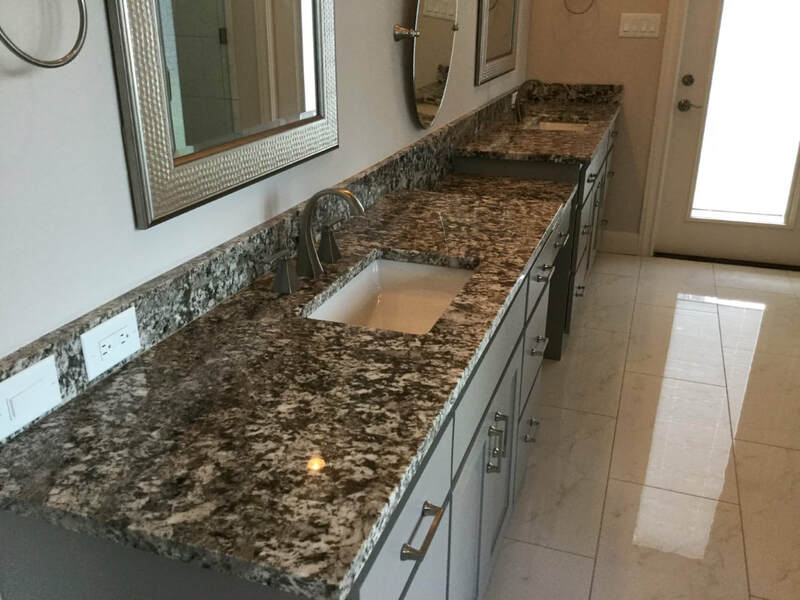 We take pride in our quality craftsmanship and excellent service.Our commitment to you is to ensure a long lasting and satisfying product that you will love a lifetime. 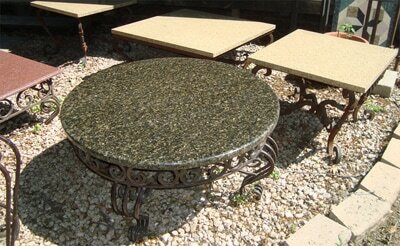 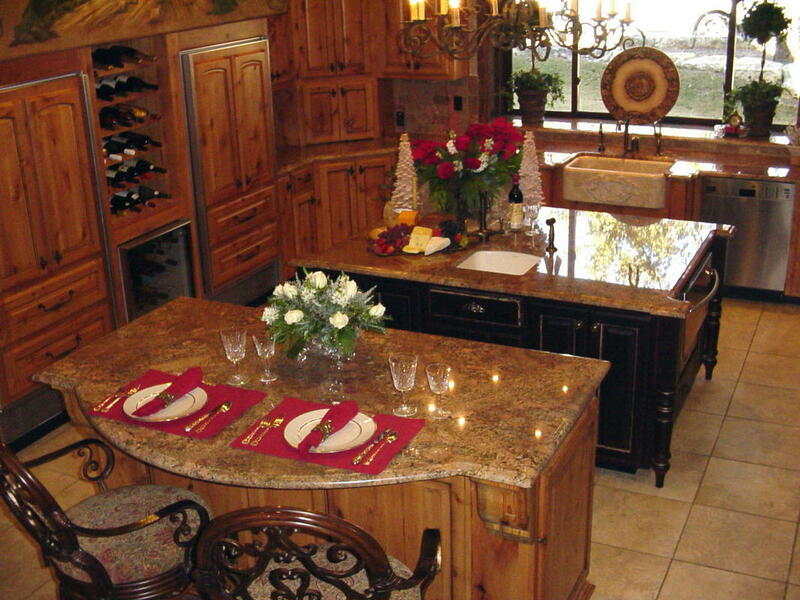 Granite Tables add charm and beauty to your home or business. 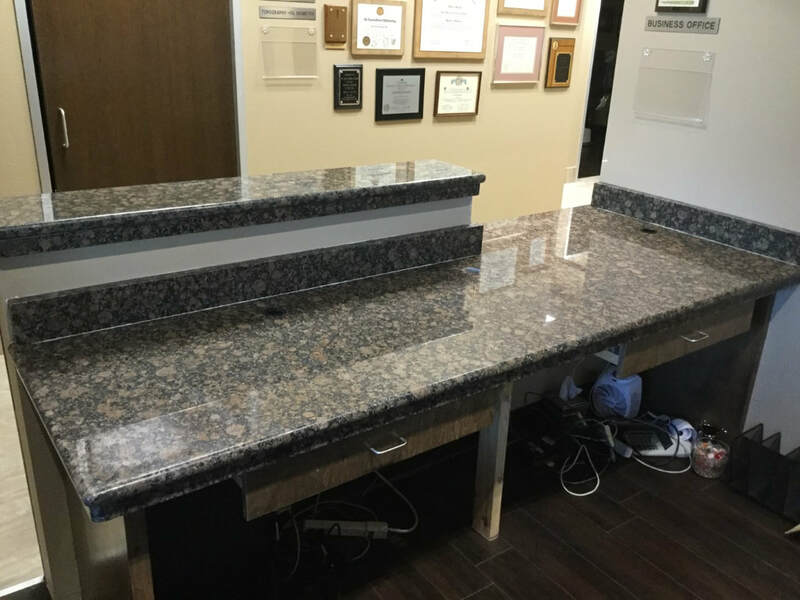 We have done conference tables for businesses, dining room table tops for large families, and bar tops for extra seating.